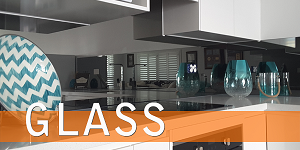 Well established and renown as “Your Splashback Specialist”, OzzieSplash had supplied & installed splashbacks to home owners in the upper and lower Central Coast area and reached clients as far away as Sydney (greater sydney region) and Newcastle (hunter region) in the North. 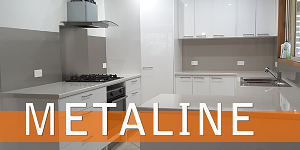 Outstanding customer service, quick turnaround, excellent European; 'workmanship and quality material' (Acrylic / Metaline / Glass), is what make OzzieSplash a leader in the splashback industry. 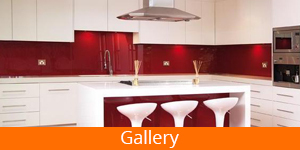 But splashbacks are not only reserved for your kitchen. 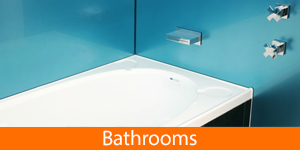 You can apply the concept in bathrooms, showers, laundries, butlers pantry, for interior decoration purposes and many more. Do you live interstate? 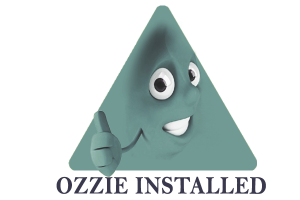 No Problem, with OzzieSplash's nation wide DIY services, you can enjoy OzzieSplash's splashback services anywhere in Australia, even abroad. How does it work? 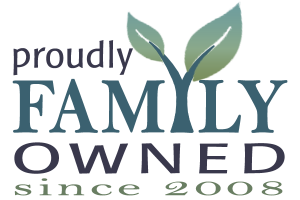 Read more below, or Check it out right here! 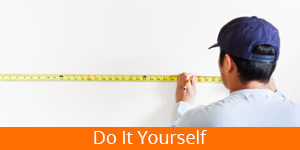 Are you a DIY enthusiast? Then You are in best hands with OzzieSplash! 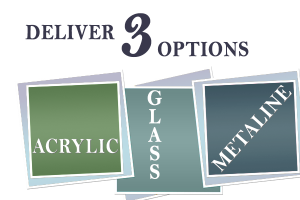 We take care of your needs, cut sheets to size and shape as per your requirements and deliver it to your doorsteps, nationwide and even across the waters. 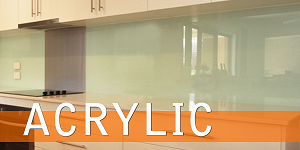 Getting it pre-manufactured by OZZIESPLASH will safe you running the risk of cracking, chipping or scratching your new splashback, which can easy occur when trying to work on it yourself. To install it yourself, all you need to do is follow a few simple installation guidlelines, which come with your splashback. 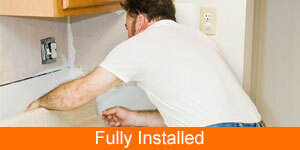 Save Your Cash Get OzzieSplash deliver you cut-to-size, ready to work with DIY splashback material.